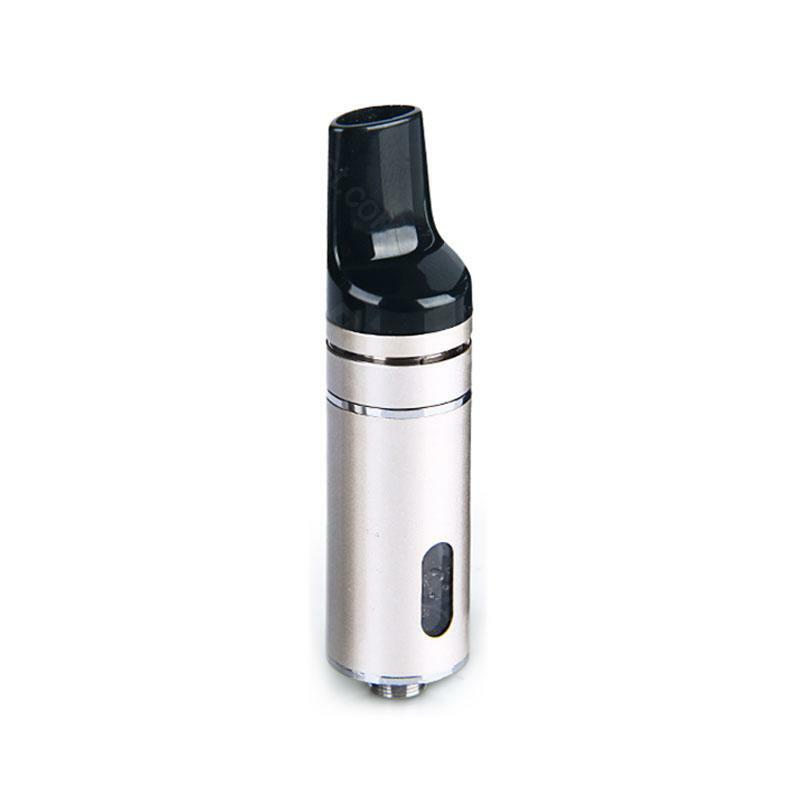 VapeOnly Aura Mini Atomizer comes with exquisite appearance with tank capacity of 2ml. It not only supports 1.0 ohm atomizer head for mouth inhale but also supports 0.5 ohm atomizer head for lung inhale. VapeOnly Aura Mini Atomizer -2ml, not only supports1.0 ohm atomizer head for mouth inhale but also supports 0.5 ohm atomizer head for lung inhale. Innovative mouthpiece design, effectively preventing e-liquid popping into mouth. Note: Please do not overfill. Leave a small air pocket in order to avoid leakage. • No Liquid included. Please purchase it separately. • 510 threaded. Compatible with 510 threaded batteries. The Aura mini has 2ml capacity. It’s enough for me. 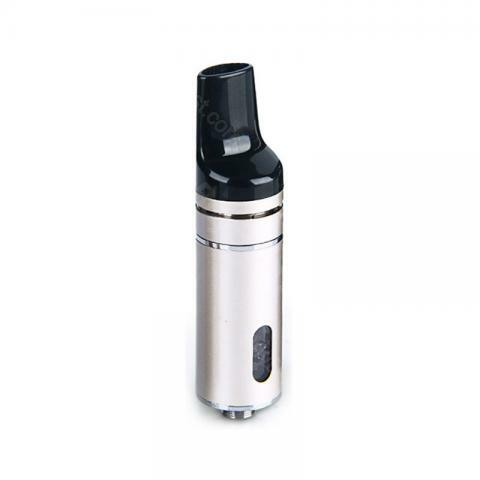 Der Geschmack des Joyetech Cubis Tank Atomizer ist sehr gut. Er spritzt nicht und schmort nur, wenn man nicht drauf achtet, dass das Liquid leer wird.